The Shoalhaven region is long overdue for a quality Multipurpose Motorsport Facility to hold a variety of motorsport events. It will greatly benefit the community both financially and socially and possibly in time help make our local roads safer place. 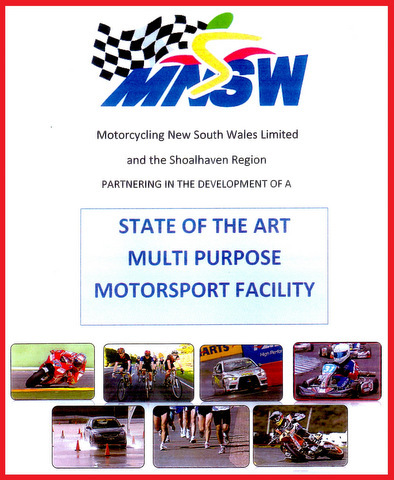 Member for South Coast The Hon Shelly Hancock has welcomed the announcement by Motorcycling NSW to establish a 12-15 million dollar motorsport facility in the Shoalhaven. It won't be exactly revhead heaven but the Shoalhaven could soon be getting a motor sports facility that could prove as popular as Phillip Island and Eastern Creek and provide an injection of around 5.4 million dollars to the Shoalhaven economy, says Member for Gilmore Joanna Gash. Shoalhaven City Councillor Greg Watson said "This is a major industry that could bring an enormous amount of wealth to the area and jobs." Shoalhaven City Councillor Gareth Ward was also quick to defend exploring the motorsport complex options. 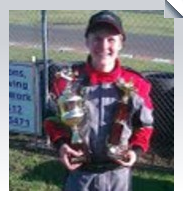 “This is about the everyday Aussie wanting to enjoy their motorsports in the Shoalhaven”, he said. Mr Ward also said that "the facility would be able to cater for motorcycling, host GoKart Competition, Speedway Racing, all levels of Car Racing as well as various off street activities." Council voted to set up a committee comprising economic development manager Greg Pullen, tourism manager Tom Phillips, Roger Walker, Paul Sutton and Trevor Bridge to investigate the feasibility of building such a race track. The committee identified the need for a National Level Multipurpose Motorsports Facility to be developed in the South Coast region that will meet the sporting and driver training needs of the Shoalhaven community and beyond. Motorcycling NSW, is the recognised governing body of Motorcycle sport in NSW. 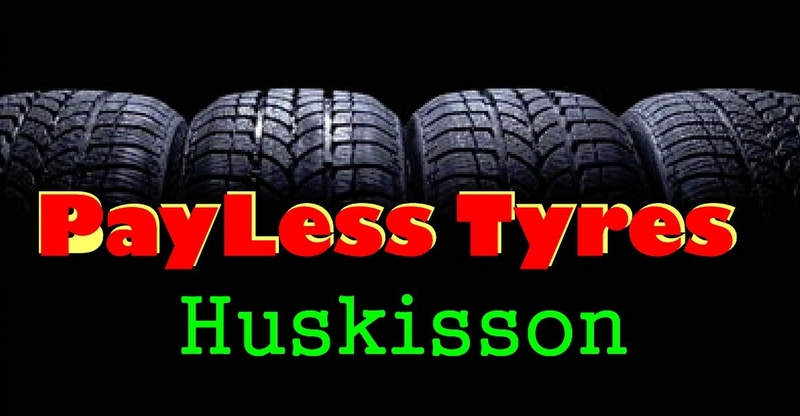 They have announced their intention to build such a facility at Nowra near the airport. Motorcycling NSW stated that such a facility could also be used for school fun runs, cycling events, vehicle launches, filming of TV commercials, scout camps and similar activities. The venue could also be used for Police and Fire training and would be ideally suited for displays and shows with its large open spaces and corporate facilities. Building should start in 2013 and be completed by 2015 with Shoalhaven City Council assisting Motorcycling NSW to achieve the desired outcome. 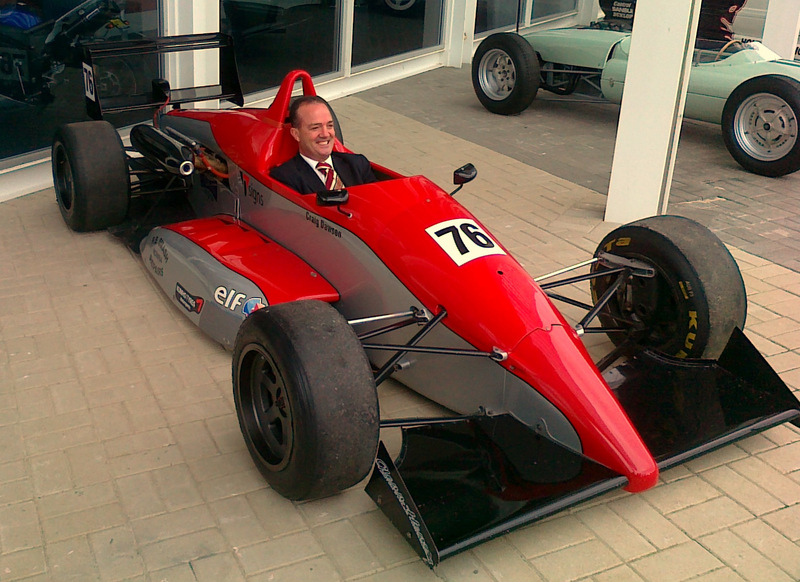 Shoalhaven Mayor Paul Green gets the feel of a F3 Racecar at the media release.